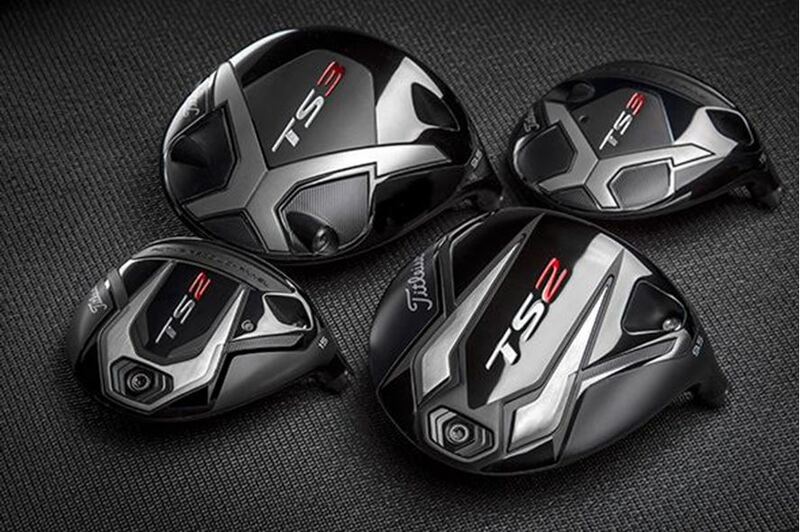 • More than 150 players are now playing new TS drivers and fairways, including Justin Thomas, who earned his first World Golf Championships title with a four-shot victory at Firestone, crediting the performance gains of his TS3 9.5º driver and TS3 15º fairway. 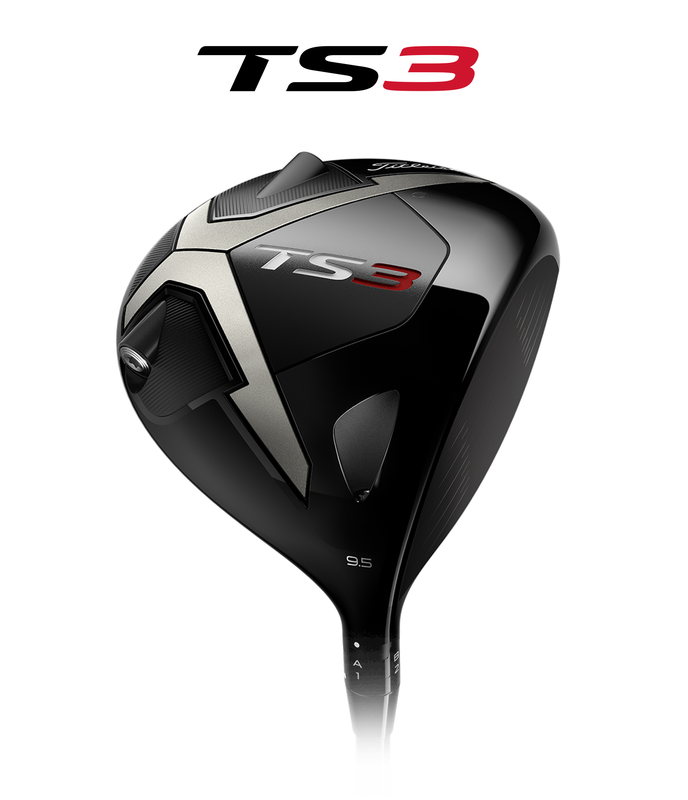 • Thomas was one of 17 players who put the new TS drivers immediately in play at the U.S. Open, an unprecedented shift for the week of a major championship. Among the long list of players who have also added TS metals to their bags: Adam Scott (TS3 10.5º), Bill Haas (TS2 9.5º, 15º, 18º), Jimmy Walker (TS3 8.5º, 13.5º), Brian Harman (TS2 9.5º, 13.5º, 18º), Cameron Smith (TS2 9.5º, 15º), Byeong-Hun An (TS3 9.5º), Charley Hoffman (TS3 9.5º), Ian Poulter (TS3 9.5º), Rafa Cabrera Bello (TS3 9.5º), Webb Simpson (TS3 10.5º), Chesson Hadley (TS2 10.5º, TS3 16.5º), Peter Uihlein (TS3 9.5º, TS2 15º) and Patton Kizzire (TS3 10.5º). 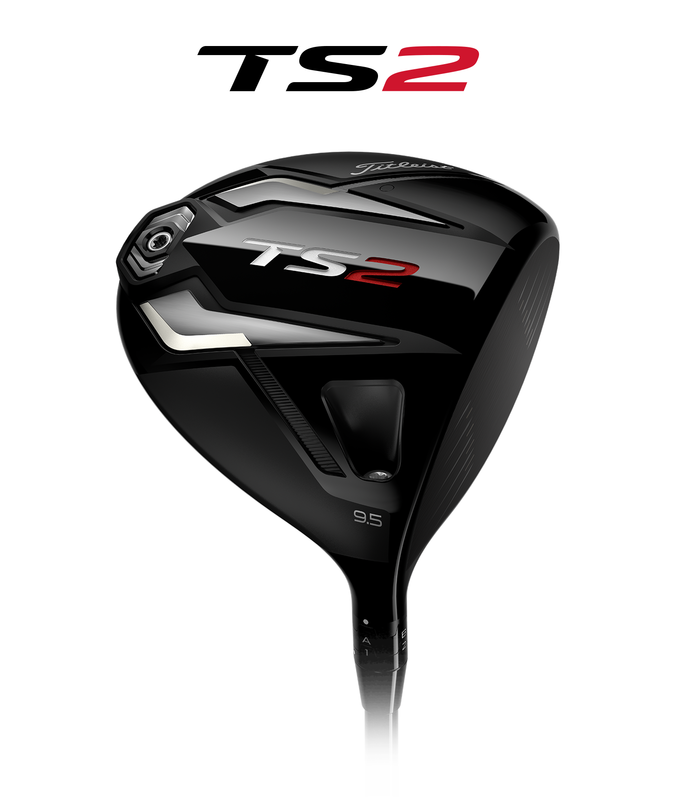 • In June, Michael Kim (TS2 10.5º) became the first player to post a victory with the new Titleist TS driver, winning the John Deere Classic by a record eight shots. For the tournament, Kim averaged five yards more off the tee (294.8) and was nearly 30 percentage points (82.14%) higher in Driving Accuracy compared to his 2017-18 season averages.